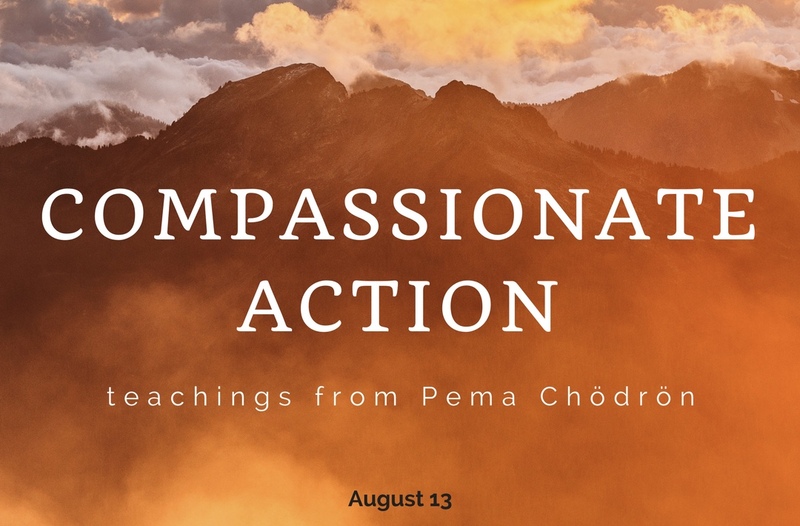 Join us on August 13th when we will be discussing Compassionate Action from teachings by Pema Chödrön. Free to all. Meditate, participate, or just observe. 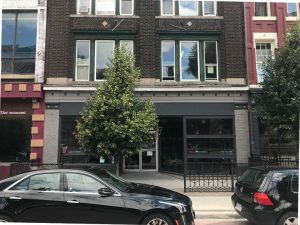 How do we help? How do we create a saner world for ourselves and others? Come discuss and contemplate with us this Sunday August 13th as we continue our exploration of Pema’s compassion and wisdom teachings on Lojong mind training slogans.